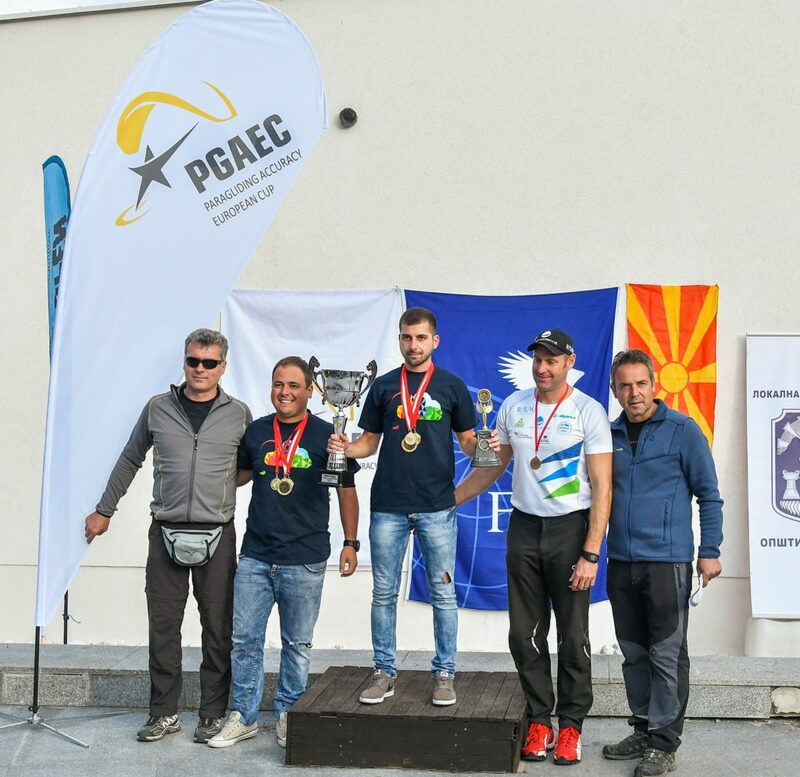 Last weekend, October 13. and 14., another PGAEC competition was held in Prilep. The winner is Borjan Jovanoski, 2nd place is Martin Jovanoski, and 3rd place is Matijaz Sluga. The best in women’s competition is Despina Stankovska, and the best team is CZ Banditos – BGD. 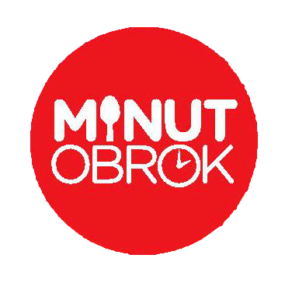 We want to thank Zlatko Spirkoski for good organization and effort.